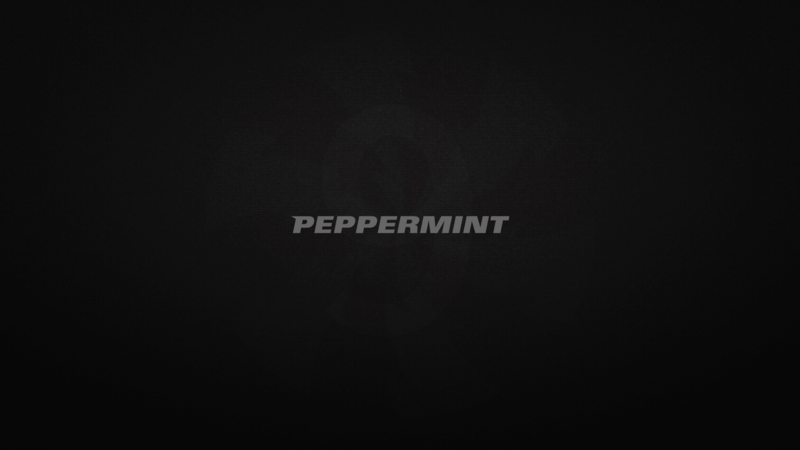 Newbie on the forums but not to peppermint. Been working on some ideas for dark subtle wallpapers and this is what i have at the moment. Feel free to use it as you wish. I'm open to suggestions and ideas to improve upon the concept. The image is 2K (2560 x 1440) so should scale nicely for lower resolutions.